Birds are amazing animals. Few of us really take the time to watch or study them. Some people are amazed by birds and photograph them professionally. They share their photos in magazines and online. 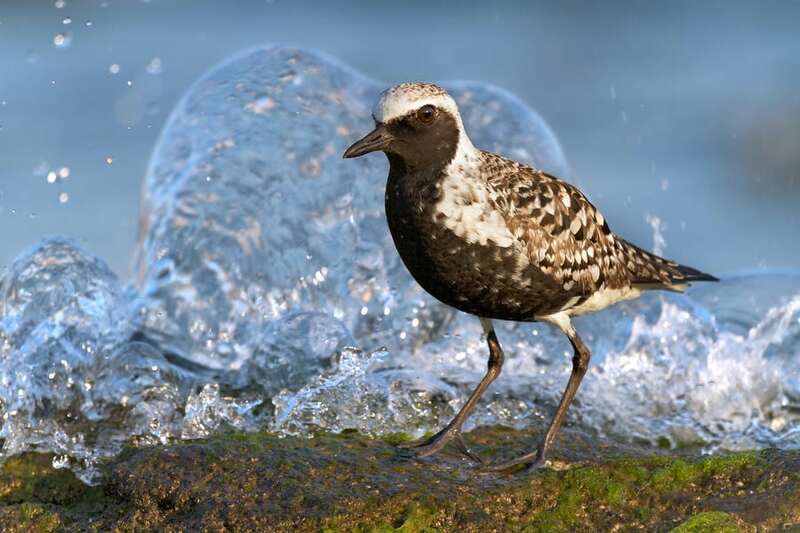 If you are lucky enough to get a chance to see a gallery of bird photos, take your time and look through them. The colors and personalities are so interesting. 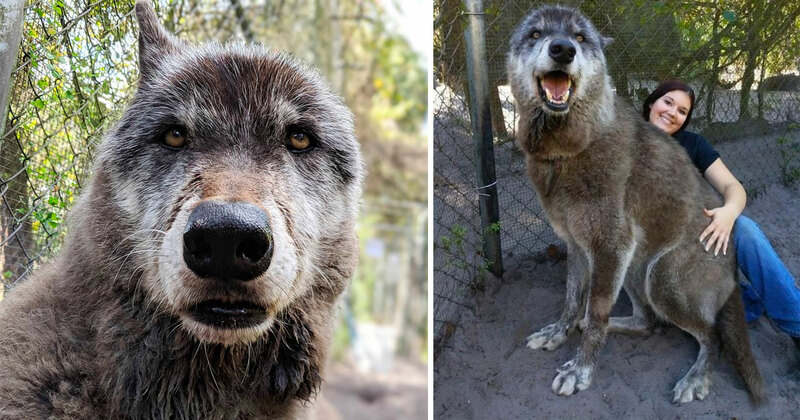 You can learn a lot about each species just by seeing their photos. 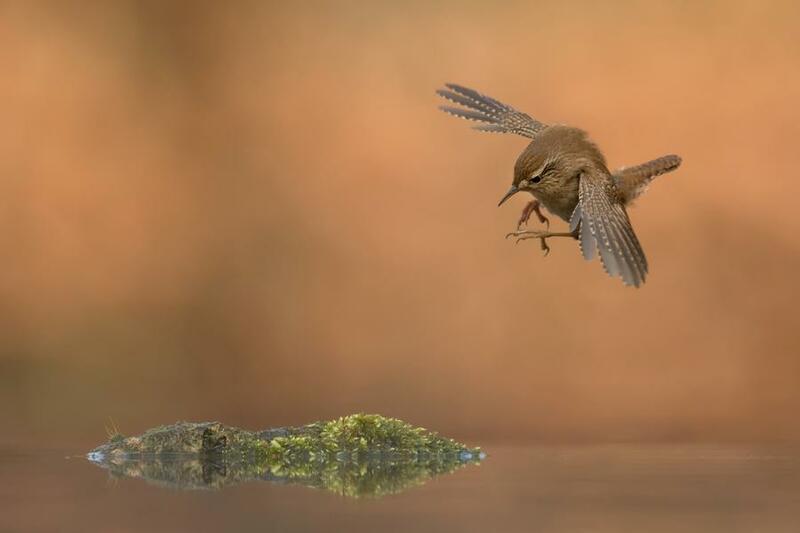 The photographers all captured some amazing images of birds. They were so good that they won prizes for them. 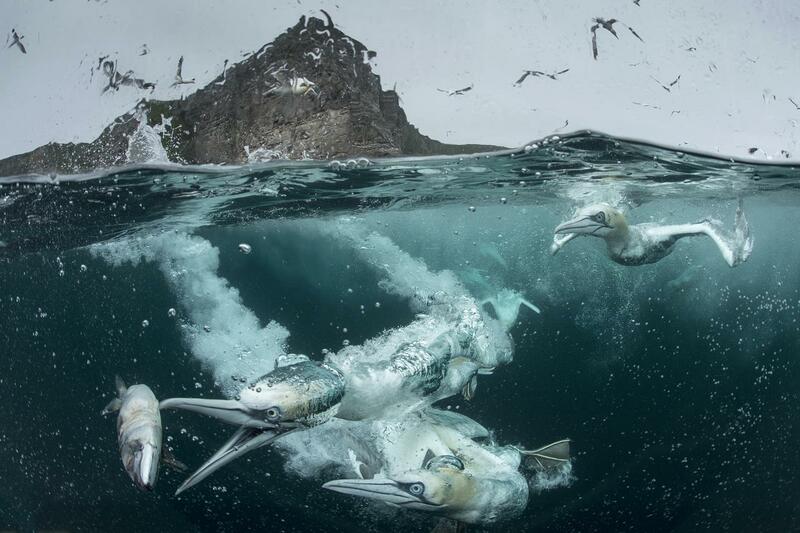 These are not your ordinary bird photos. These are winners. 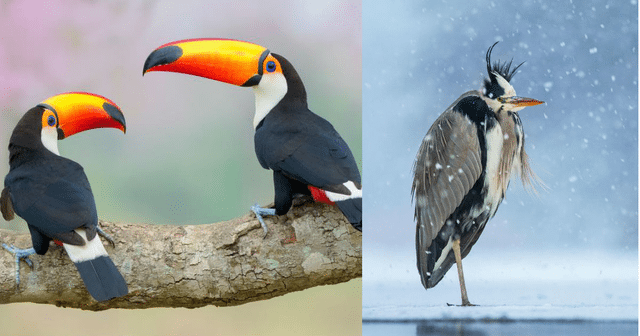 In fact, these are the best bird photos of 2018. Go ahead and enjoy them. They might give you a new appreciation for birds or nature in general. These beautiful birds seem to be pretty comfortable perched on this tree. They are so colorful and fun that you just cannot help but stare at them. 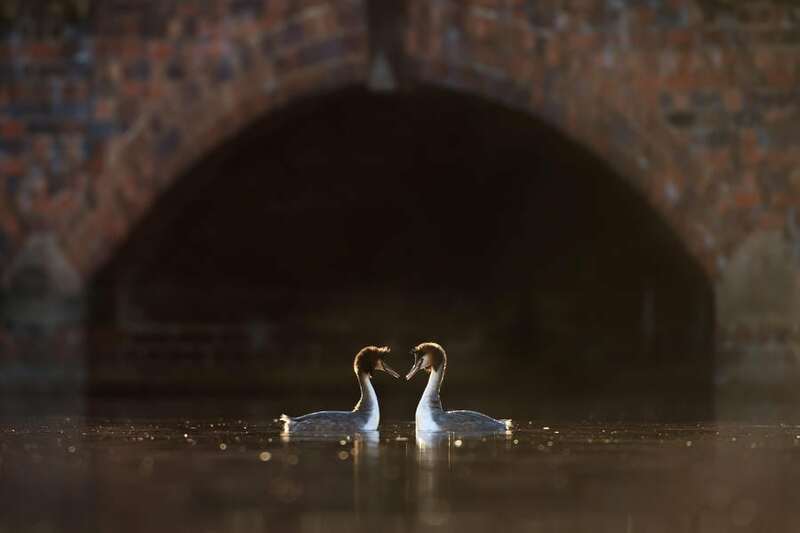 The photographer captured a simple, but beautiful moment of these birds just being themselves. Who could ask for anything more? 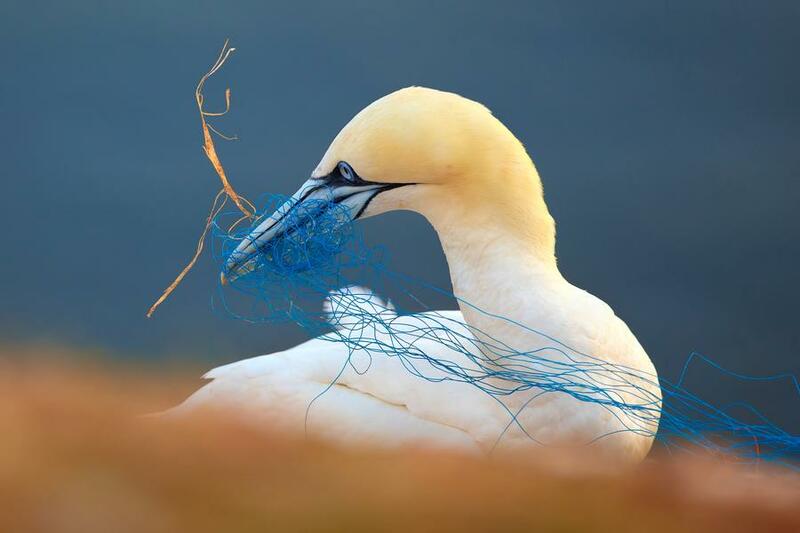 This poor bird is tangled in some fishing net. It’s a sad photo, but it is also the kind that opens up our eyes and makes us think about the environment. We can all do better for the wildlife that we share the world with, and hopefully, this photo reminds everyone of that. 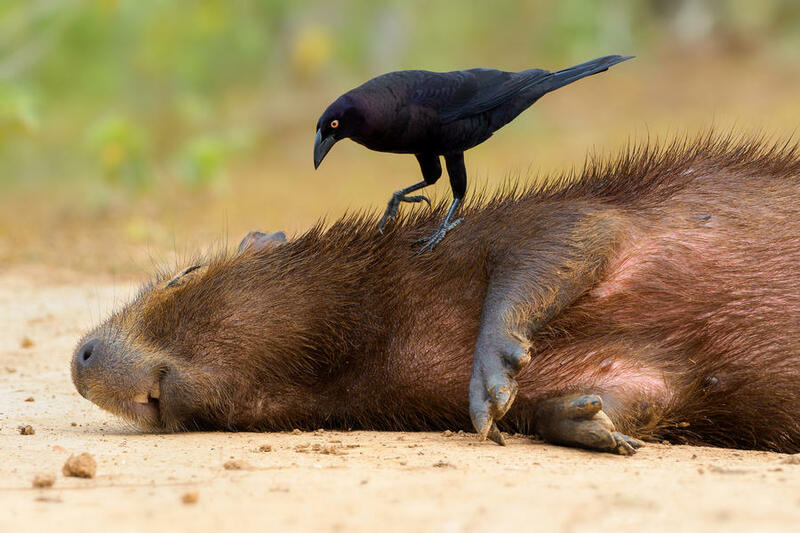 This bird is either planning something sinister or is going to give this big rodent a nice massage. The rodent is sound asleep and does not even care that a bird is sitting on it. It might be a little startled when it wakes up. This bird is not being shy at all. 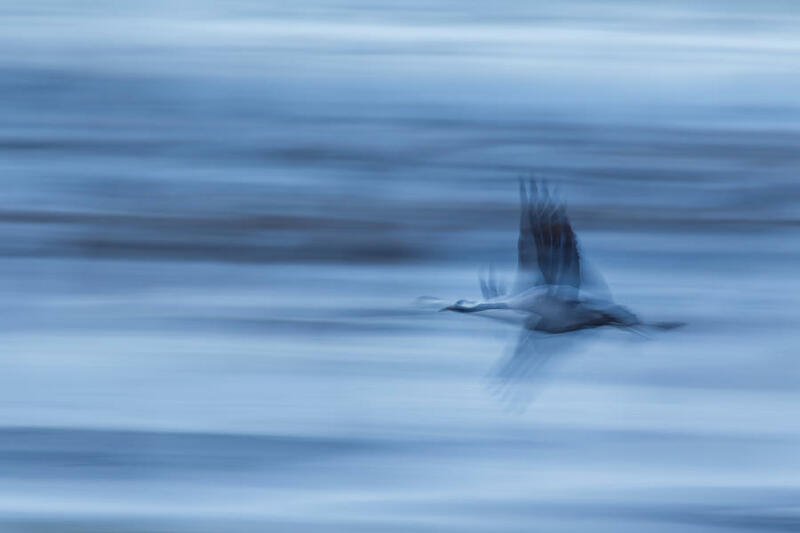 This crane is flying through a blue and grey sky, making it look ghostly. The colors are so muted, and the crane is moving so quickly that it gives it a smoky appearance. It’s beautiful and not the least bit spooky. 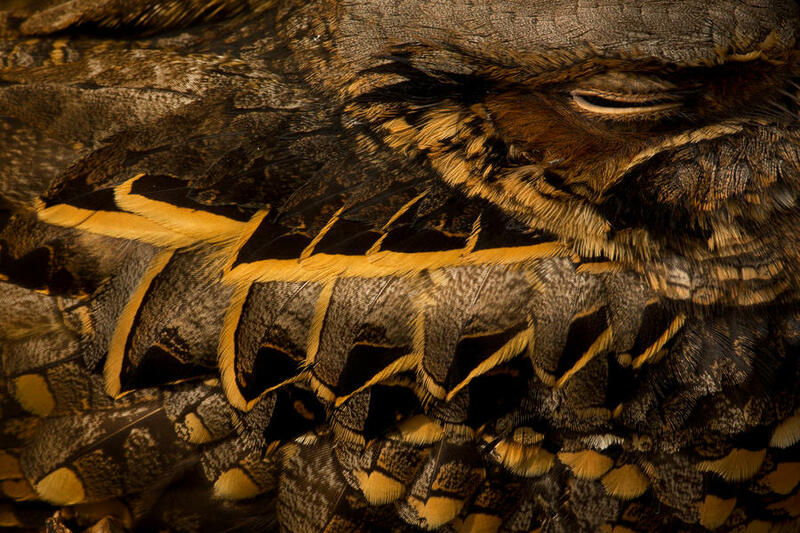 Nature is amazing, and thankfully this photographer captured a piece of it. 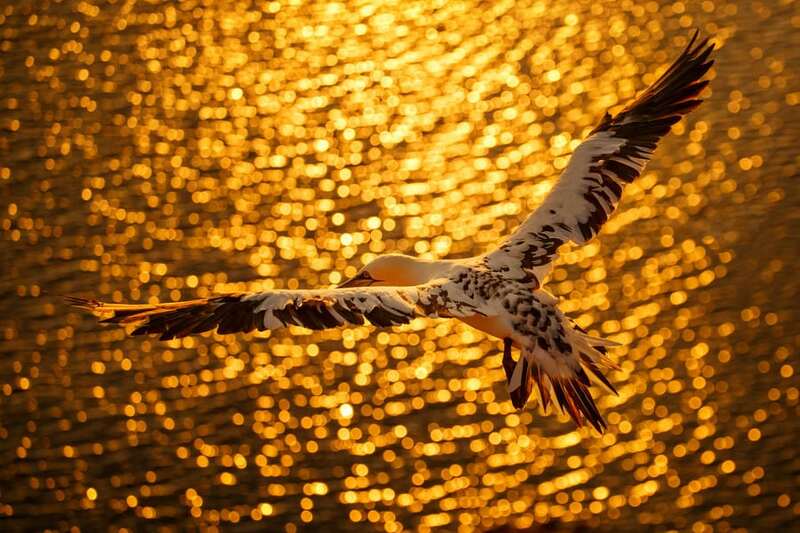 This bird is flying over the water and sunset, and he has an amazing view. Everything below him looks like it is glistening with gold. He does not even know how lucky he is. Thankfully, the photographer was able to capture the magic of this photo and these beautiful colors. Could there be a more graceful bird? She looks like she is doing a ballet dance. He lifts his wing so elegantly, and has a pleasant look on his face. Whatever this bird is doing, he is doing it happily. He seems to love being on the water. This little bird is doing some sort of dance, perhaps he is trying to attract a mate? Maybe, he was caught at the wrong time and was getting ready to hop up and fly away. Then again, he may just like the way the rain feels on his tail feathers. 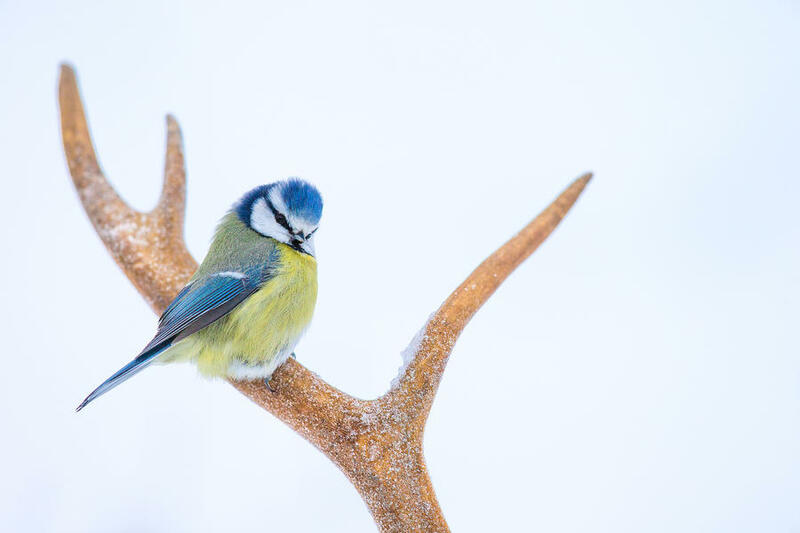 You cannot help but feel bad for this bird; he looks like he is freezing in the cold. He also looks like he is wearing a long robe of feathers. Hopefully, they help keep him warm. 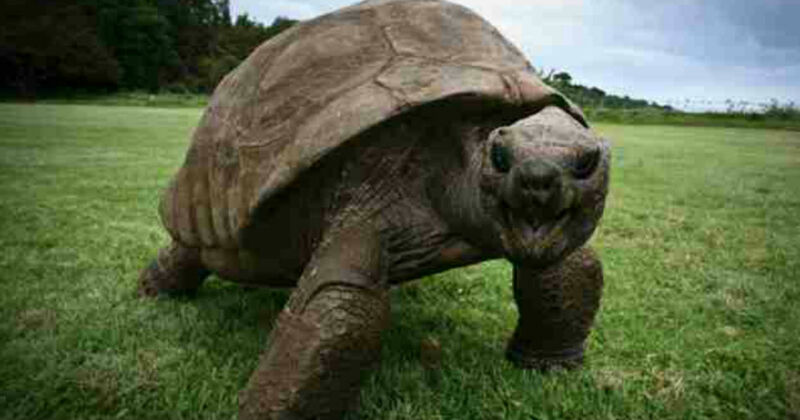 He must be waiting on some dinner to come scurrying through the snow. This little bird seems to be stopping to pose for the camera, as he sits on a rock near the water. He better watch out, that water is getting close. Hopefully, he flew out of there before a wave washed over the top of him. 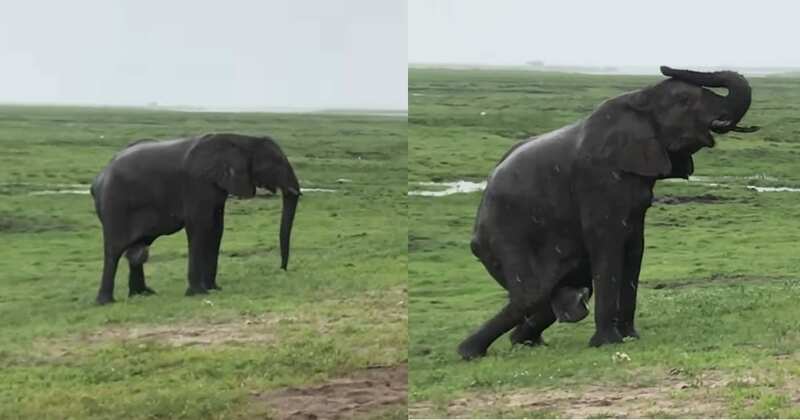 Maybe he was hoping for a little shower. This little snowbird hitched a ride on the antler of a deer. The deer either does not know or does not mind. The antlers are a great place to rest while also traveling around in the snow. The bird’s wings and his feet stay dry, and he gets a free ride from a gentle friend. This photo is a little sad, but also magnificent. The way the darkness is creeping up on the lonely bird is even a little spooky. The bird does not seem bothered. In fact, it seems to be waiting for the darkness to take over. 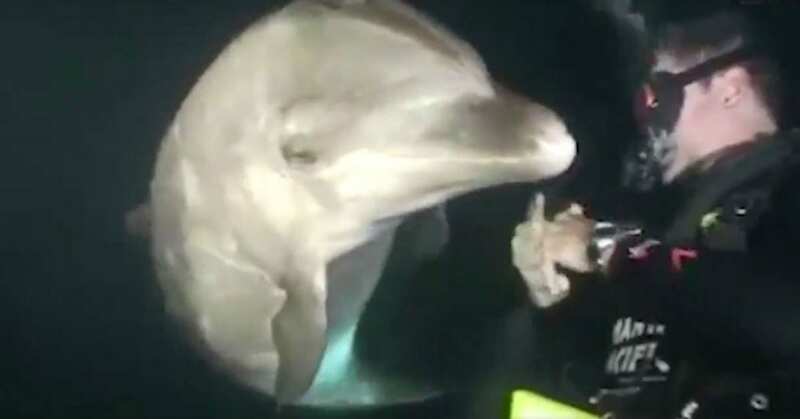 Maybe it is looking for its friends? 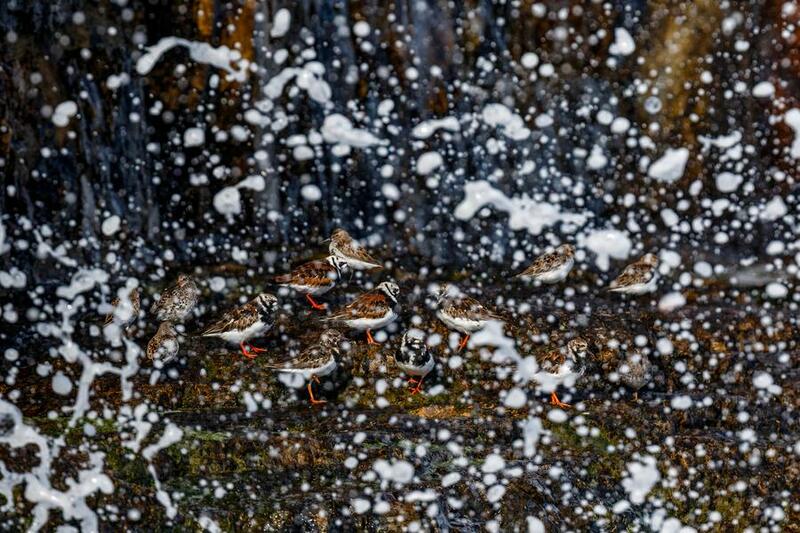 These little birds look like they are having some fun in the water. They are just far enough out of it that they do not get swept away by a wave. They still get to feel the water when it splashed on them. They seem to be having a good time. It is hard to see these birds at first, sitting high up in a tree perched on a branch. 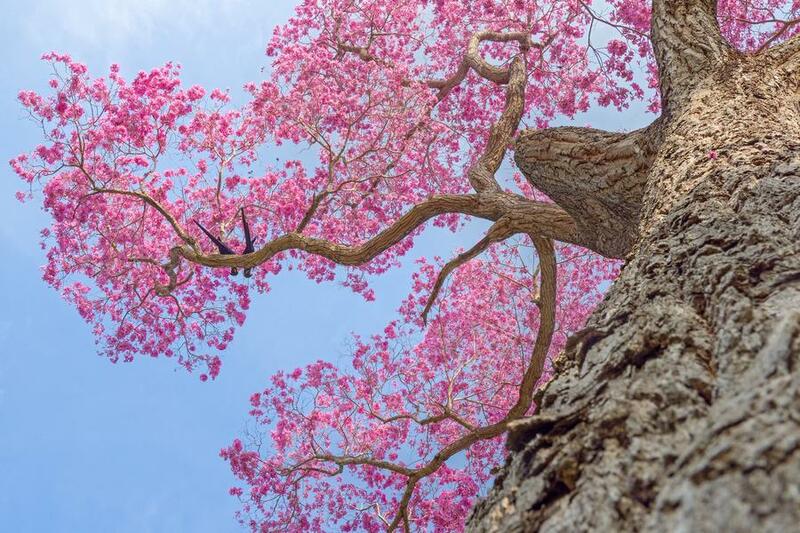 The pink and purple blooms on the tree make this photo amazing. The two birds seem to be happy in their little home. What bird would not want to live in such a beautiful place? 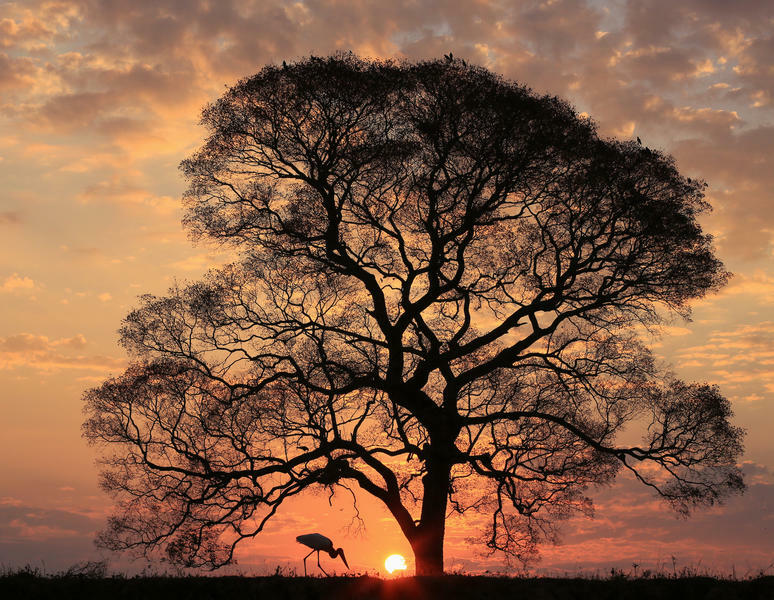 The sky, the bird, the tree, it is all amazing. This photo would be beautiful with just one of these creatures, but when they are all combined, it turns into a stunning photo of nature. Those colors could never be painted, and this photo probably does not do the actual view justice. 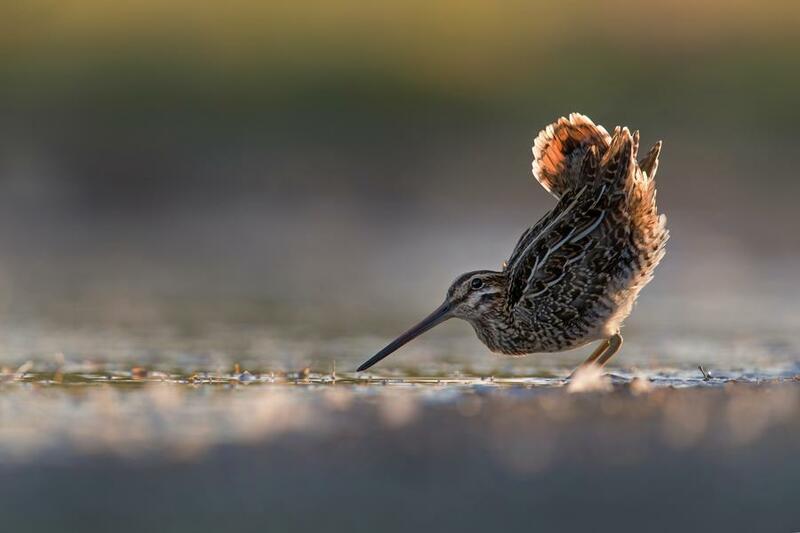 This bird is taking a swim. It is something birds often do. This photographer was able to get an incredible shot of the bird from under the water. 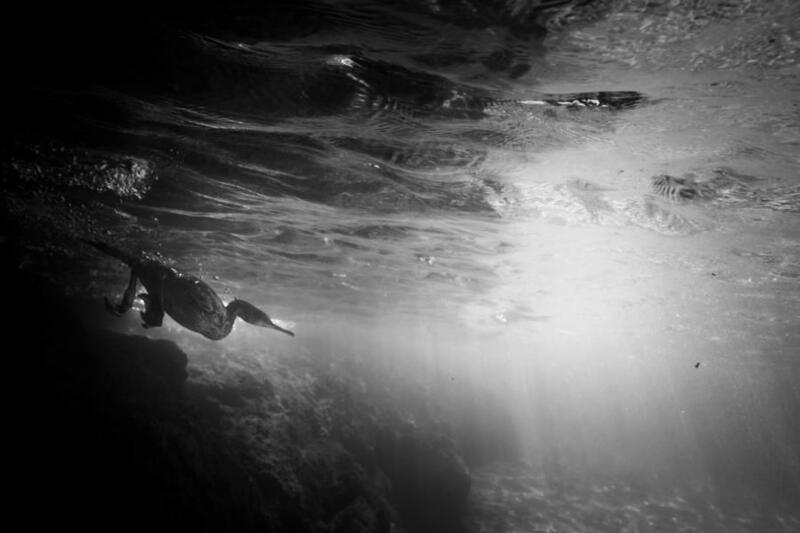 The light shining through the water and the black and white colors of the photos create an eerie yet beautiful appearance. 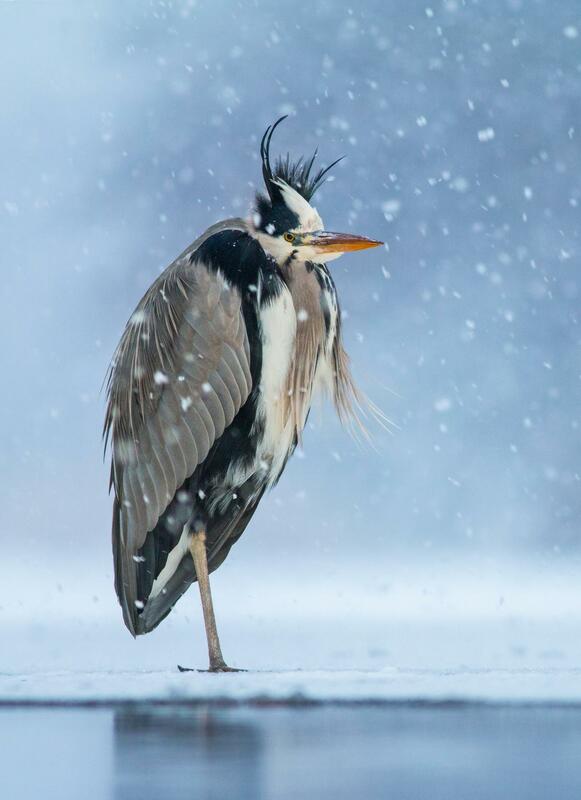 This bird wears a beautiful crown of feathers on her head. She is not shy about showing them off either. You can really see the detail in this photo. You might notice this bird’s crown from a distance, but when you look at it up close, it becomes even more impressive. This photo gives a new meaning to the bird’s eye view phrase. This bird is beautiful. Seldome do you get to see something so fantastic up close. The pattern around those big dark eyes is gorgeous. 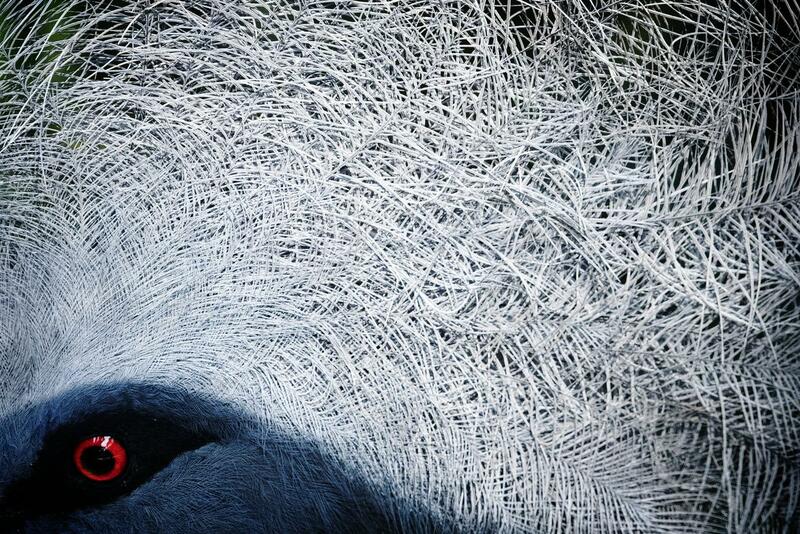 How did the photographer get close enough to photograph this? This is one polite little birdie. 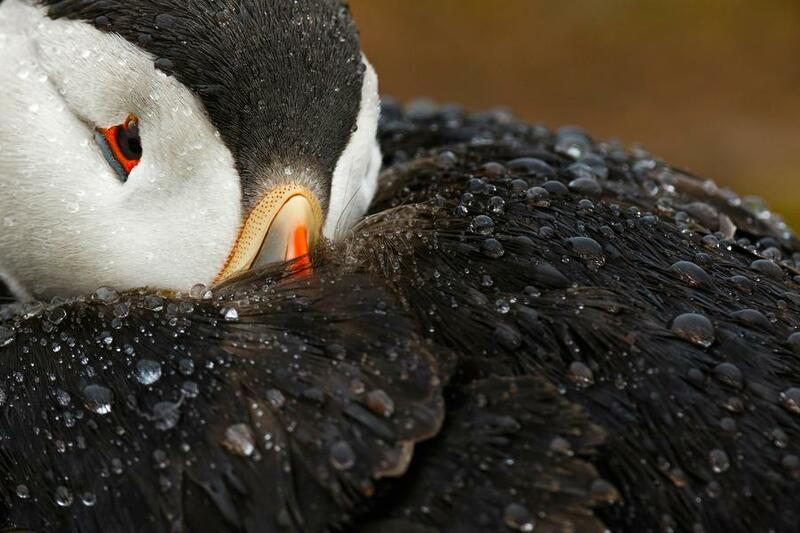 In the photo, it looks as though she had to sneeze and tried to cover her beak. Of course, that is probably not what happened. She is probably just trying to take shelter from the rain. Her kind eyes seem to tell a story that the photographer captured. What a beauty. 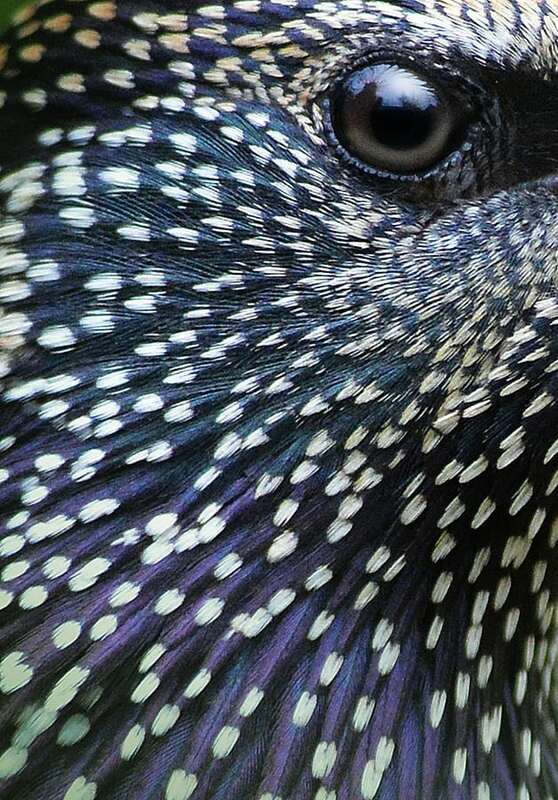 A bird like this might not catch your eye in the forest or anywhere from a distance, but looking at it up close allows us to see its amazing colors and patterns. It is more than just a plain brown bird. It is beautiful. All those tans, blacks, and browns also help it hide from predators. This bird is beautiful. 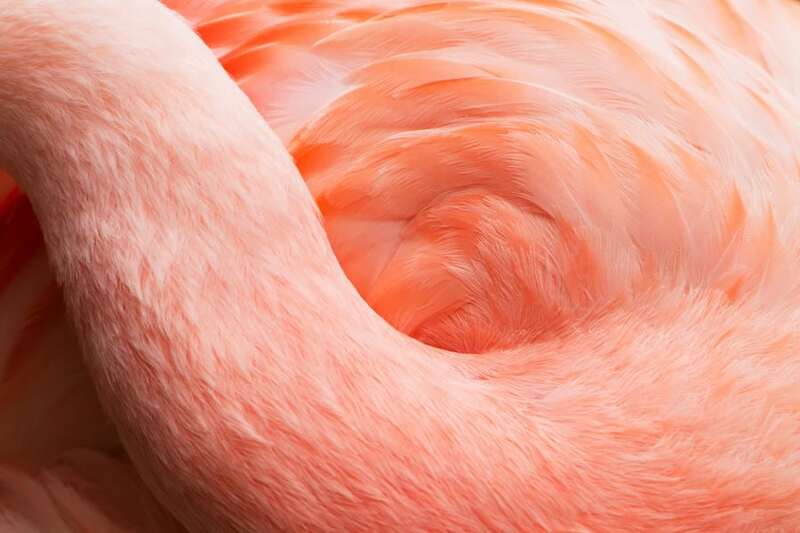 It is hard to see a photo of a flamingo and not find it breathtaking, but this one shows an up-close view of its color and long neck. You can really see how soft and elegant it is. This photographer definitely captured something unique. These birds are fierce hunters. Anyone who has ever been to a beach has probably seen them diving under the water to get fish. Ever wonder what it looks like up close? Well thanks to this photo, now you know. They are serious about fishing, and it looks like they are pretty good at it. 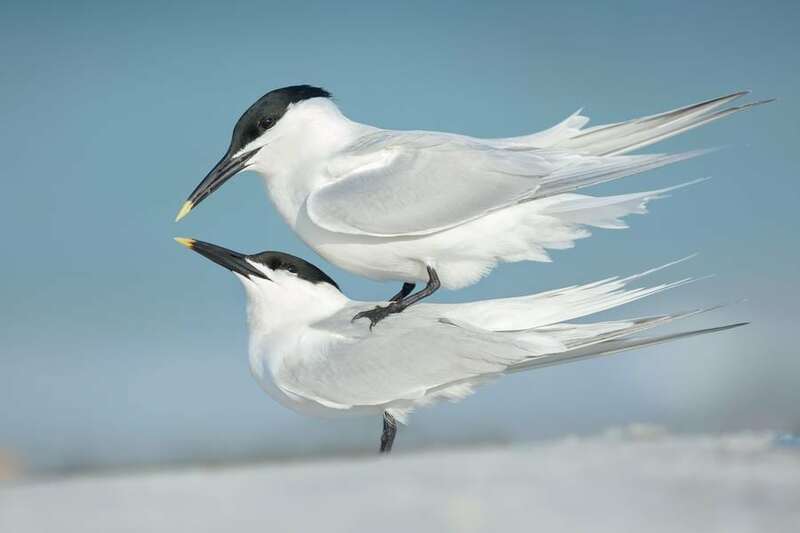 These birds appear to be playing a game of piggyback. Apparently, this is how they have fun and bond. One bird does not want his feet to be cold, or maybe. he is just too lazy to walk around on his own. Either way, he is lucky enough to have a friend who does not mind giving him a lift. 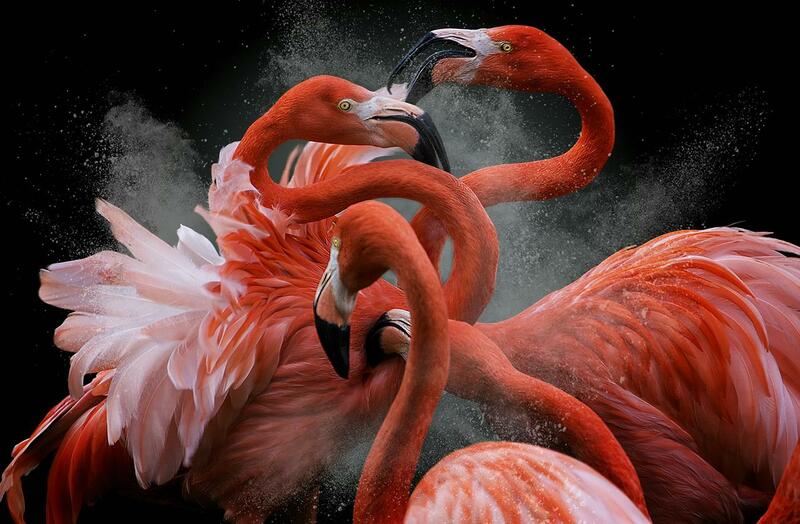 These pink flamingos appear to be in a battle, or maybe they are just hugging? From the photo, it is hard to tell. They sure are pretty with their bright pink bodies. No other bird in the world looks like this. Even when they appear flustered as in the photo, they still look beautiful. 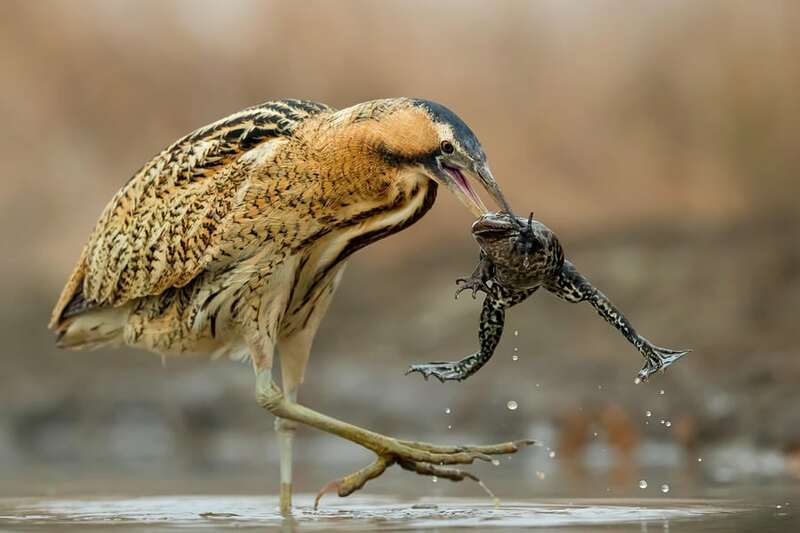 This bird is not really kissing the frog, but getting ready to eat it. What a talented hunter he is. He caught that giant frog right out of the water. Now he will fly off to a safe place and eat it. What a fantastic moment this photographer caught. 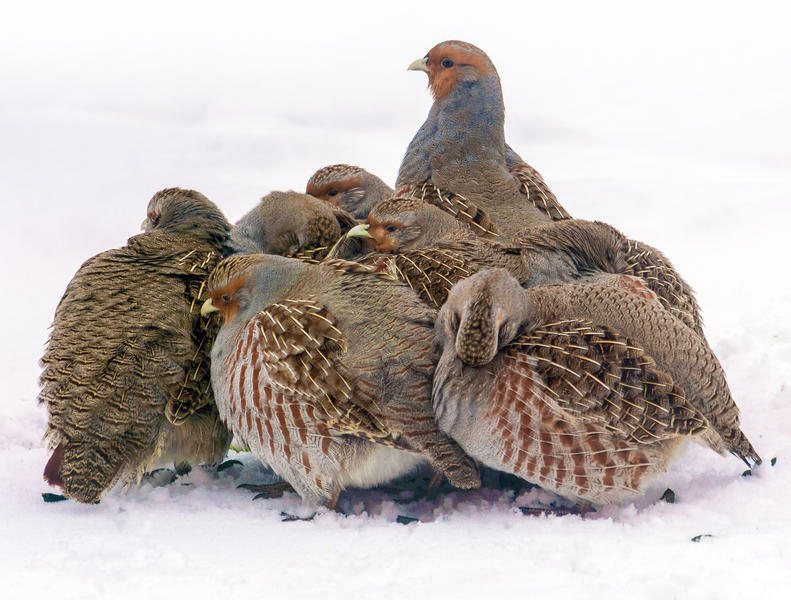 These little birds are either cold or really friendly. They are all huddled up close to each other for comfort. 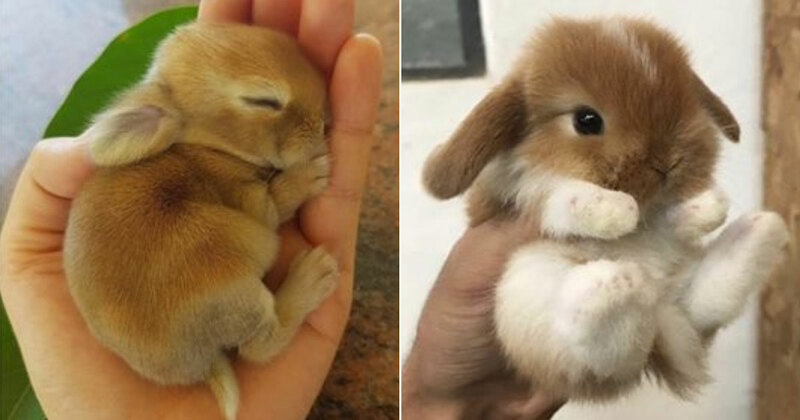 They sure are cute little things. They are probably chatting amongst themselves too. One brave bird sticks his head up to make sure the coast is clear. Hopefully, they were able to keep each other warm. 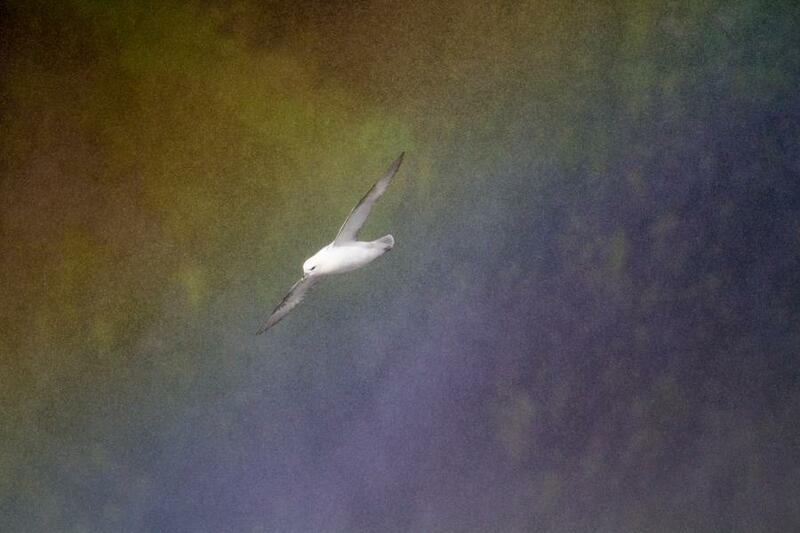 This white bird against a black sky is stunning. There is almost no light coming from behind it, yet it stands out and looks so graceful when taking off to fly. 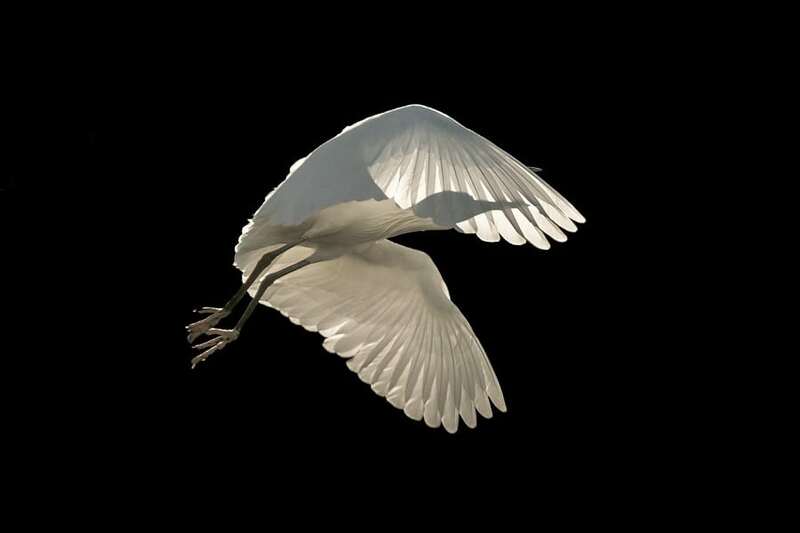 This photographer did an incredible job of capturing this bird in mid-flight but also used the darkness to make it stand out even more. It is simply beautiful. This white bird sure does standout against that colorful background. It almost looks like every color on earth is behind him. He probably has not noticed the sky or realized that he is posing for a gorgeous photo. 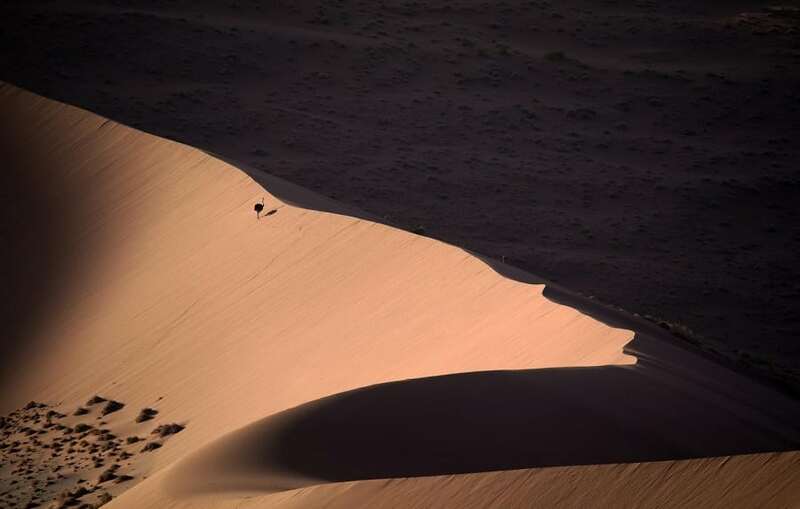 This one of those photos that makes you glad there are professional photographers. This bird is going in for a landing. It has so much grace that you can tell it will land silently. The little island it is aiming to land on is beautiful in itself although it is just a piece of rock and moss floating in the water. The little bird will probably take a short break and then be off again. 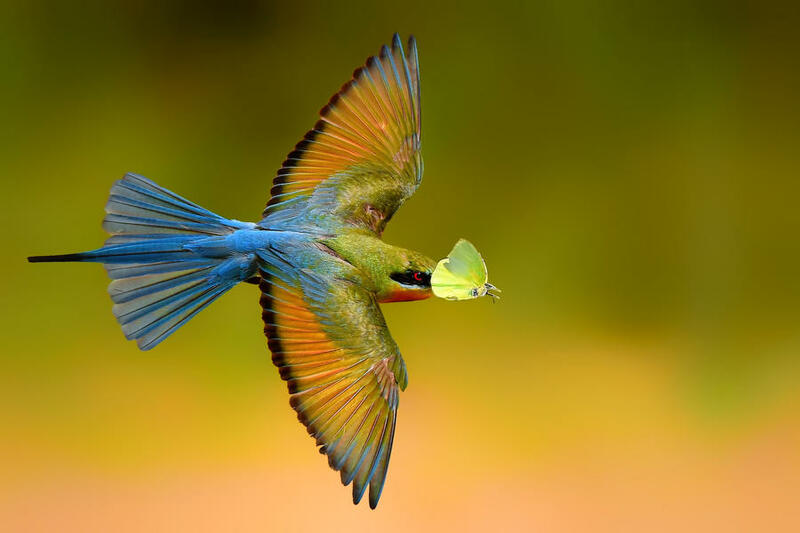 This colorful bird is beautiful and so is its prey. It is either carrying its dinner off to the nest or it just caught this little yellow butterfly in mid-air. Either way, the photo is fantastic. The colors of the bird and the butterfly against the background of nature are breathtaking. 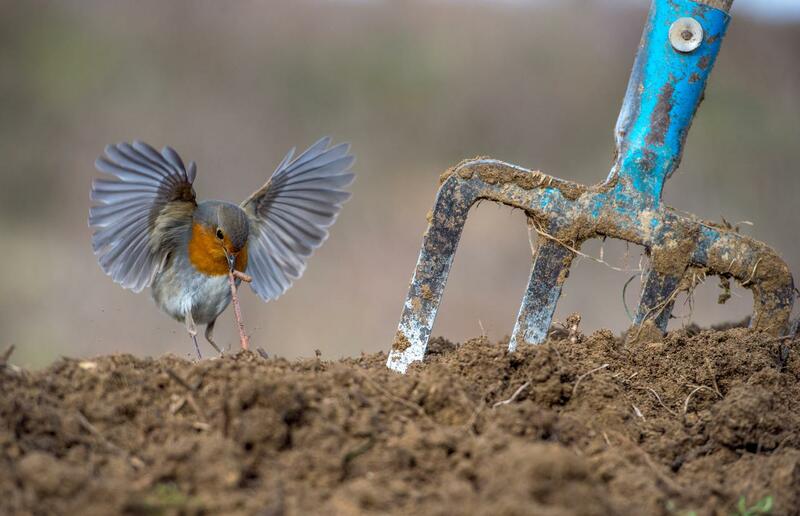 Who said birds could not be farmers too? This little bird is clearly raising some earthworms for dinner. He knows exactly where to find them. 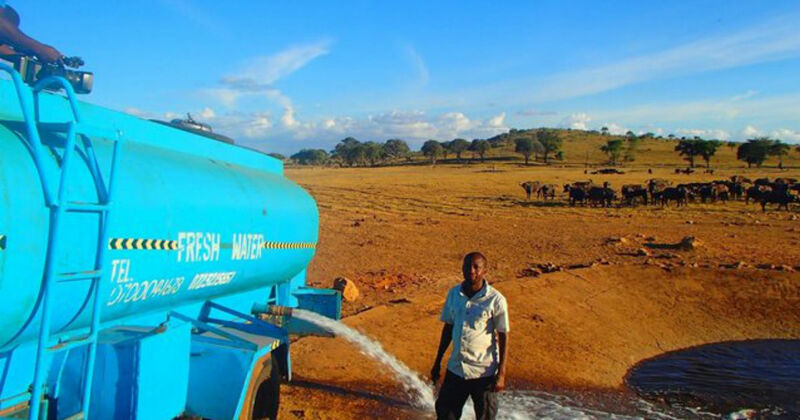 He waits until this farmer has dug up some crops or planted some seeds, and then he takes advantage of the soft dirt to go hunting. Dinner seems to be putting up a fight though. 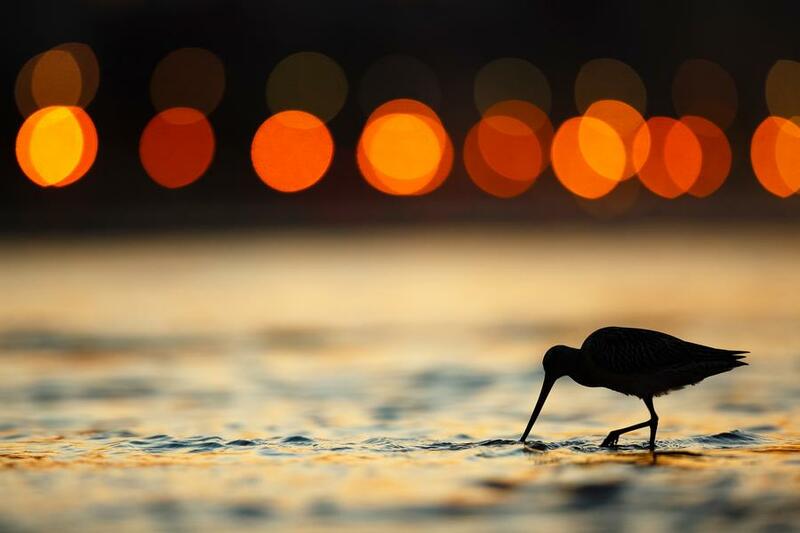 This bird is just looking for some food on the beach at night. He has no idea how beautiful the scenery is around him. The lights in the distance stand out against the muted colors of the ocean at sunset. This image is something that every photographer hopes to capture, and one did. This bird is in the right place at the right time. 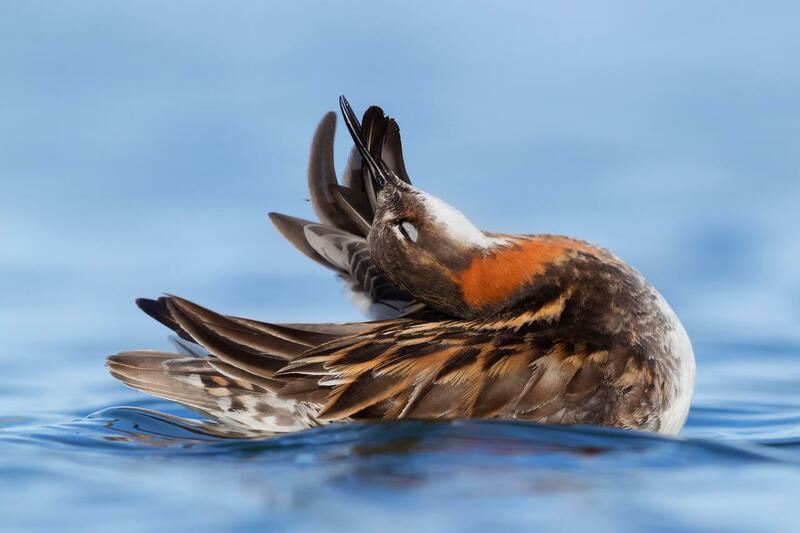 Is he making a call to other birds, is he yawning, or is he singing opera? The Sydney Opera House is in the background providing a beautiful backdrop. It is as though the bird is on stage singing his heart out. 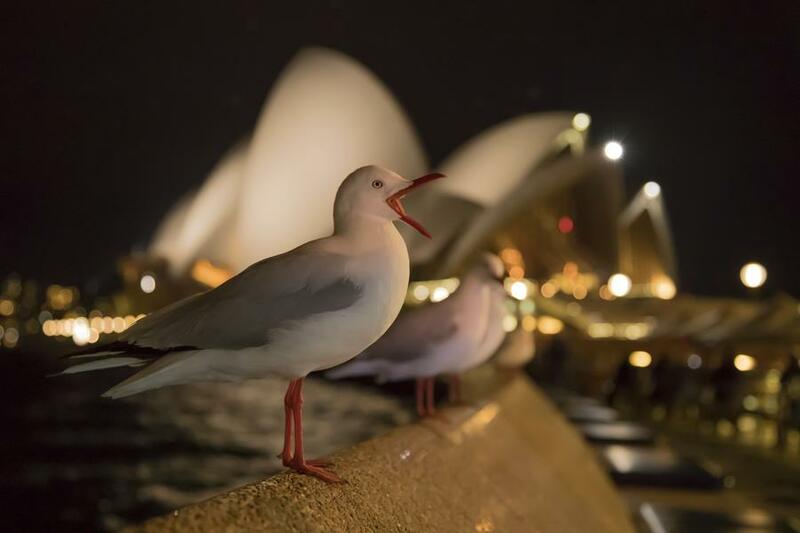 These birds look like they are trying to act out a scene from the Disney movie The Little Mermaid. They are in a beautiful lagoon, the lighting is perfect, and they look like they are about to kiss. 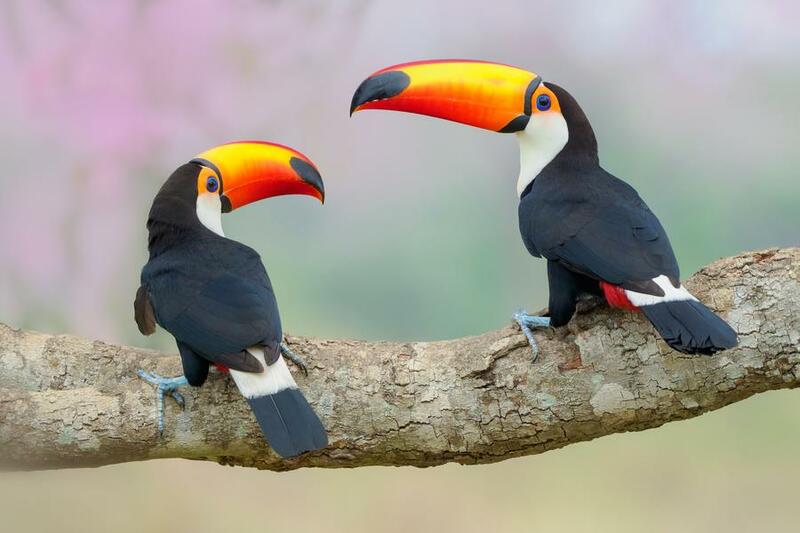 Can birds be romantic? If so, these two sure have nailed it. 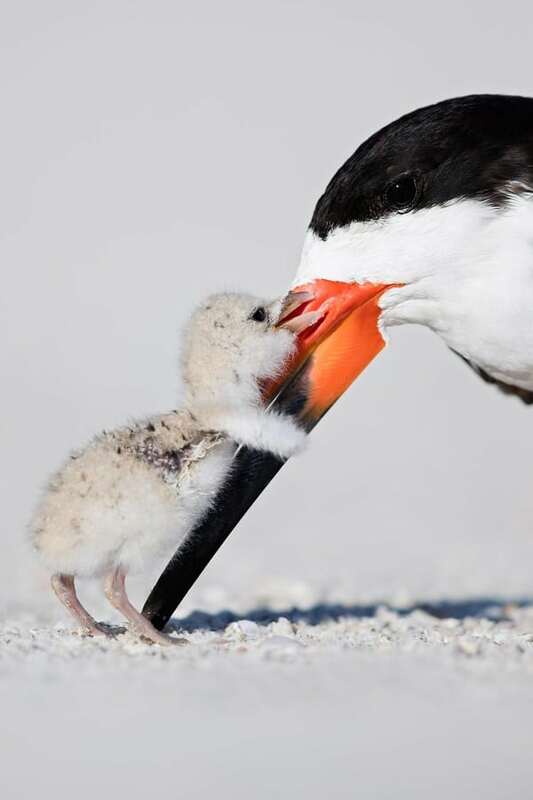 This adorable photo shows a mother bird with her baby. 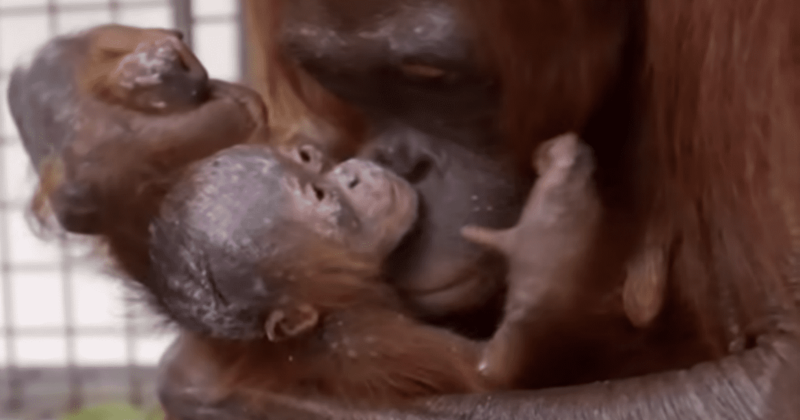 Her baby seems to be hugging her beak. He is happy to see her. She was likely off searching for food to bring back to the nest. She is home now to keep her little chick safe and feed his hungry belly. 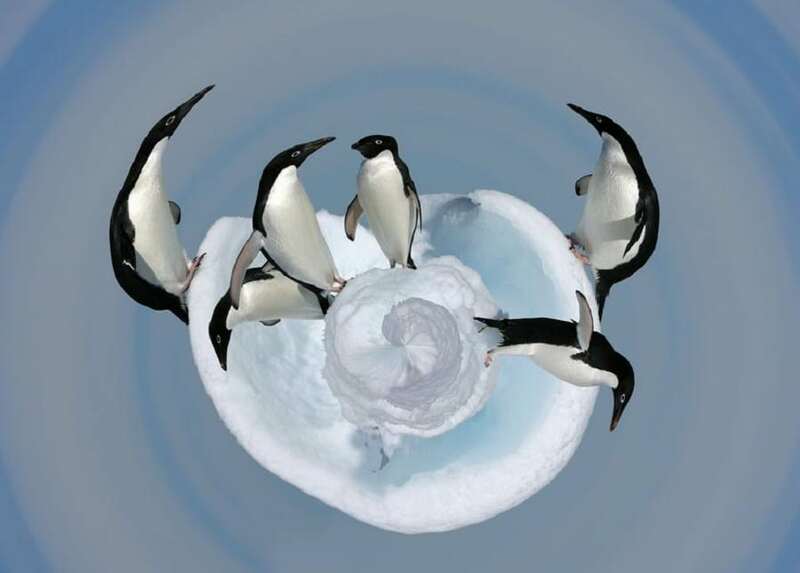 These penguins look like they are spiraling out of control. In reality, they are climbing on a mound of snow. They sure are cute. This picture is amazing, as it captures nature and plays tricks on your mind. Hopefully, the penguins do not get as dizzy as the people looking at the photo.